When it comes to music, I am a bit of an omnivore – I listen to almost everything with the possible exception of gangsta rap or death metal (then there’s the music played at the gym, but my earphones have solved that). As far as I can remember, I have always listened to music from all over the world. In school, I remember being the only weirdo who not only knew who Harry Belafonte and Elizete Cardoso were (I’ll let you Google that one) but also knew a great part of their catalogues. Attending concerts at Summerstage and Celebrate Brooklyn deeply broadened my scope – it was there that I first heard groups like Babasonics (Argentina), Amadou & Mariam (Mali) and Lila Downs (Mexico), and I was also blessed to have been present for what turned out to be the final performance by Celia Cruz. My time as a contributing writer for the now-defunct Global Rhythm magazine was also an eye-opener. I recall that every month the editors (some of whom I am still in touch with) would send the writers a list of records to review, and I would always pick stuff I was not really familiar with so I could learn a bit more about them – during those years, so much music reached me that it is almost overwhelming to think about it. After some time, I started reviewing live performances – one of the most funs was The Pogues, who played a St. Patrick’s Day Concert at Roseland Ballroom back in 2007. I recall that I was probably one of very few sober people in the room (I don’t drink much while covering shows, maybe a beer and that’s it – you can’t really rely on just your notes if you have too much to drink). World Music is, however, a hard sell in America. Just a few months back I remember talking about Lila Downs to some co-workers and getting blank stares in return – even if some of them HAD watched Frida. Never mind that her shows are completely sold out in New York, and that is also true about stars like Bebel Gilberto, Malian blues guitarist Vieux Farka Touré, Mexico’s Maná and Colombia’s Aterciopelados. From my experience, American audiences in general do not get ‘foreign’ music unless it is sung in English (one of the reasons why Shakira is big in the US and other Latin artists are not). It’s not like folks don’t try – World Music organizations and labels frequently bring artists stateside, but those shows are limited to centers like New York, Chicago (which hosts an annual festival every year during the summer), Los Angeles and Miami – some acts do make it as far as Phoenix but it’s not like they are filling halls in Topeka, KS. I once had an argument with an editor who told me to stop pitching him African musicians – his readers (or he) were not interested – never mind that some of the acts were performing in one of the most popular concert venues in his town. What would it take mainstream audiences who are not fans of NPR to pay attention? 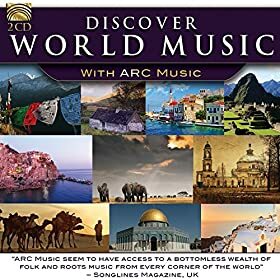 Maybe bringing everything together in a package would be a good start for World Music neophytes would be a good start – which brings us to Arc Music’s Discover World Music, a double CD that showcases different musicians from around the globe. Some are old favorites like Portugal’s fantastic guitarist Custódio Castelo, one of the most sought-out musicians in his country. He appears on “Inquietude,” a gorgeous instrumental piece that highlights his technique on the Portuguese guitar – the most important instrument in fado. 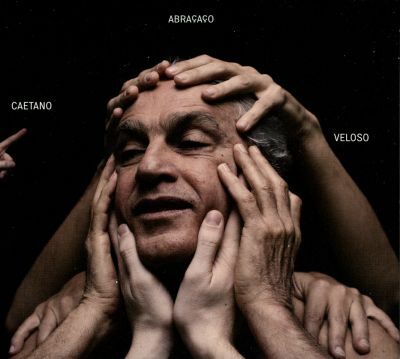 Brazilian music is also very present via Ceumar’s “Gotas do Norte,” a fine example of xaxado, a near-forgotten rhythm from the northeastern part of the country that has been pretty much dwarfed by more commercial fare I’d rather stay away from. Other highlights include Egypt’s Hossam Ramzy, one of the most creative composers of his generation, and also Noel McLoughlin’s gorgeous “Song for Ireland,” a tune sung with so much passion that it gives you goose bumps even if you don’t have an Irish bone in your body. 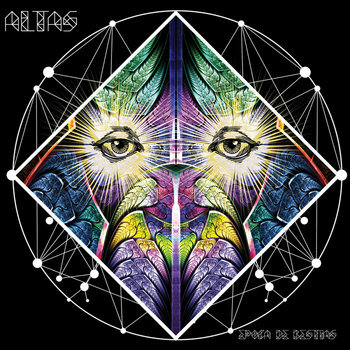 Arc Music is one of these labels that always bring you something new – discovering their releases led me to learn about artists like Marta Gomez, Klezmer Juice and so many more. I really recommend you to get this one as your personal introduction to many other things out there.